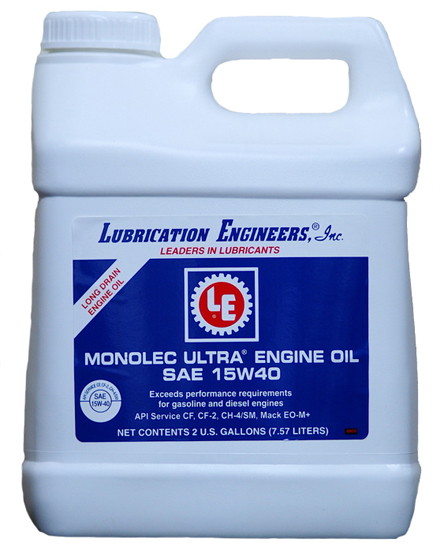 LE’s 8800 MONOLEC ULTRA® Engine Oil provides the most desired features and benefits for heavy-duty service in diesel and gasoline engines. 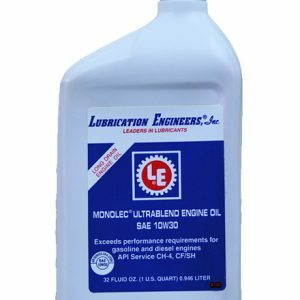 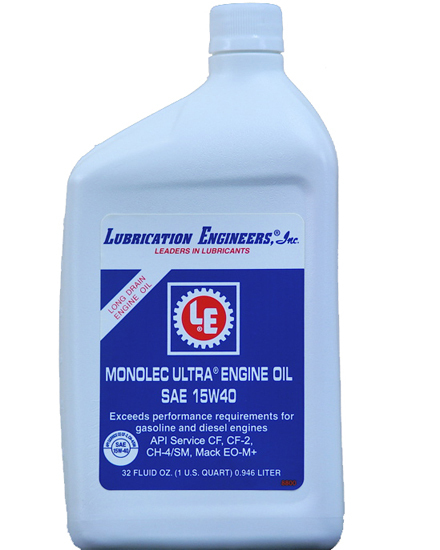 Through a unique formulation available only from Lubrication Engineers®, Inc., 8800 MONOLEC ULTRA® Engine Oil offers exceptional service. 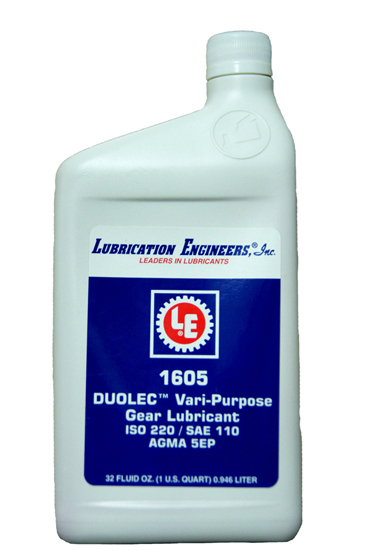 The dependable 15W-40 viscosity range is made possible by a shear-stable viscosity modifier developed and proven by LE through years of research and actual field experience.